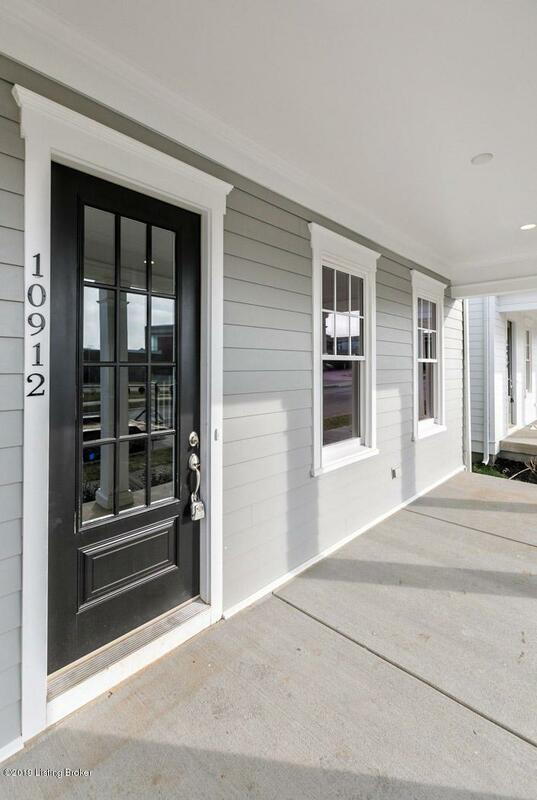 The front porch welcomes you into this fabulous open floor plan by Leo Thieneman and Sons. 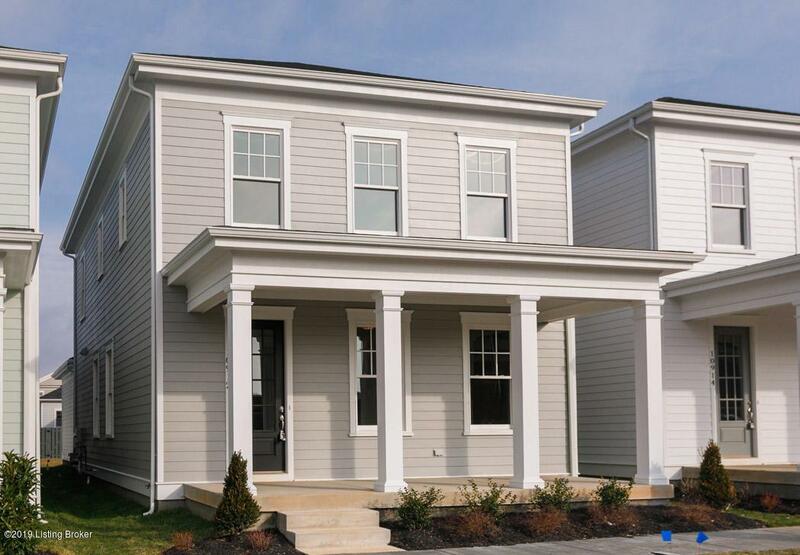 The first floor features 10 foot ceilings, an open plan with the great room flowing into the kitchen and dining area. A huge walk in pantry, large island and a built in bench with cubbies are some of the fine additions to this home. 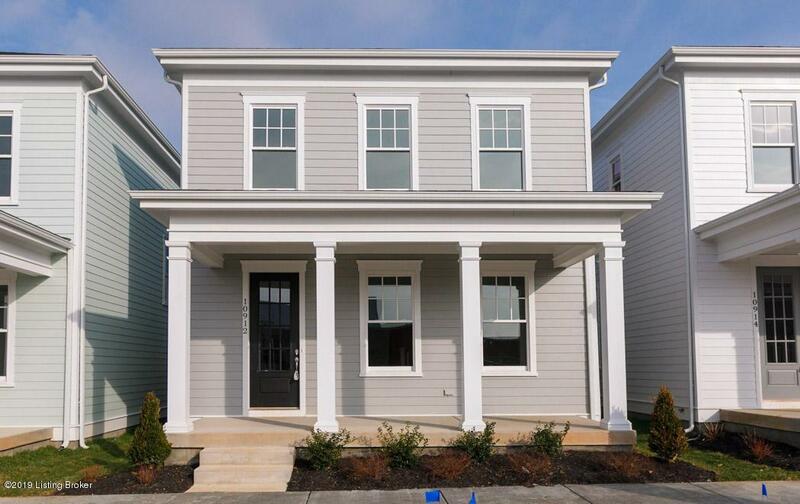 The detached two car garage gives you an outdoor courtyard with room to grill and entertain. The second floor offers an owner suite with a private bath, 2 additional bedrooms and full bath and laundry room. The basement is great for storage or future finished space. 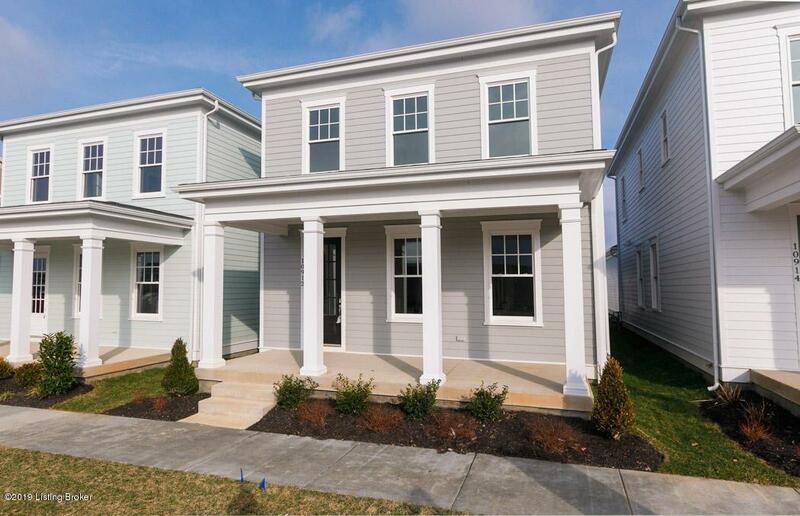 Close to parks, shops and all the amenities Norton Commons has to offer. Located in our North Village, take advantage of the geothermal tax credit! Norton Commons, More Life Per Square Foot!